at Ioannis Kapodistrias International Airport and the Port of Corfu. as well as transfers from your hotel to other activities. 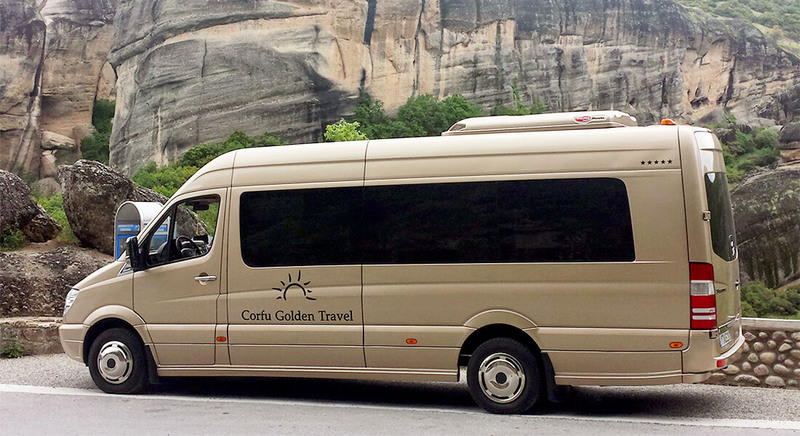 mineral water for long distance transfers and a qualified guide to drive you around. We can pick you up from anywhere on Corfu Island.